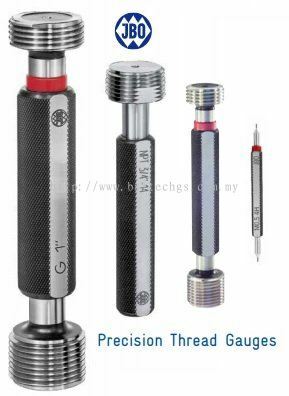 Baltech Gaging Systems Sdn Bhd - Baltech Gaging Systems Sdn Bhd offers a wide range of high quality measuring instruments and gauging tools for the industrial sector, medical, automotive, aerospace, oil and gas, government and laboratories. 8, Tingkat Kikik 2, Taman Inderwasih, 13600 Perai, Penang, Malaysia. BALTECH GAGING SYSTEMS SDN BHD was founded in 2008's. Since our inception, we have consistently embraced three key Spirits: “Sincerity”, “Quality” and “Innovation”. We offer a wide range of high quality measuring instruments, gauging tools and of course, professional services and technical support for the industrial, medical, automotive, aerospace, oil and gas, government and laboratories. 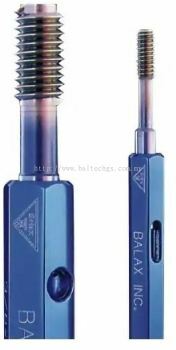 At BALTECH, we act immediately to customer's problems & provide vital after sales support technically and find the optimum solutions. Additionally, our inventory of stock is very intensive and capable to meet urgent requirements instantly. Today, our vast experiences and exposure has brought us recognition as a trusted partner in this specialize field. Among renowned and highest quality brands we distribute are TESA, BALAX, GAGE ASSEMBLY, JBO, Truthread, and etc. We owe our growth to our dynamic work force, who endeavors to comply with customer's expectations and to challenge new frontiers in measuring technologies, our trusted business partners and our valued customers. Baltech Gaging Systems Sdn Bhd Updated Company Profile — Home Banner. Baltech Gaging Systems Sdn Bhd Updated Company Profile — Topbar Banner.